Would it make you feel good to hear that even those in the know get it wrong sometimes? They do, which means every Midcentury Modern you could be a sniff away from uncovering a rarity for a snip from even the most seasoned of dealers. One of our most compelling stories was when dedicated Midmod stallholder, David Tatham, our resident Modernist expert, spotted an original 1939 birch ply Isokon Donkey minutes before the show was to open. While it must have been gutting for the dealer he bought it off, who sold it at a knockdown price assuming it was a mid 20th century production after twenty years hawking mid-century design classics, it was lovely to see the wide beam of a smile on Tatham’s face light up the rest of the day. Chris McCourt of Isokon Plus tells a similar story “I had a lovely guy come to me not long ago with an original donkey he had bought from a charity shop for £5. He hadn’t the first idea what it was when he bought it – he just liked the look of the bent ply. They are worth more than £5,000 now.” This kind of find is a mid-century lovers truffle. Less than a hundred of the original donkeys designed by Egon Riss with Isokon founder Jack Pritchard were made thanks to Hitler, who sparked the Second World War months into production and in so doing diverted plywood to the war effort. Created originally to house magazines and newspapers, ‘The Donkey’ got its name from the four legs and two wood panniers, which were just the right size to house the new paperbacks Penguin’s founder publisher Allen Lane was taking to market at the time. Lane loved the Donkey’s modern design so much he inserted 100,000 leaflets advertising the precious thing into his newly covered books and in so doing gave birth to the name ‘Isokon Penguin Donkey’ which would have been sold in its thousands, were it not for Nazi invasion. Lane’s twenty-one-year-old office junior Edward Young designed the branding and rustled up the first version of the Penguin logo after a trip to see the new penguin pool architect designed by Lubetkin for London zoo in 1933. And so Penguin and the success of the Penguin donkey started at the edge of a modernist masterpiece as it should. 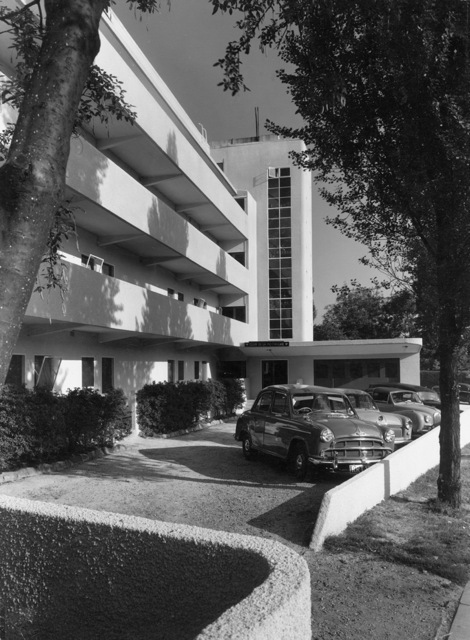 Jack Pritchard not only built the first block of Modernist flats in the UK at Lawn Rd, Hampstead in London in 1934 with architect Wells Coates (Berthold Lubetkin‘s Highpoint comes a close second in 1935). 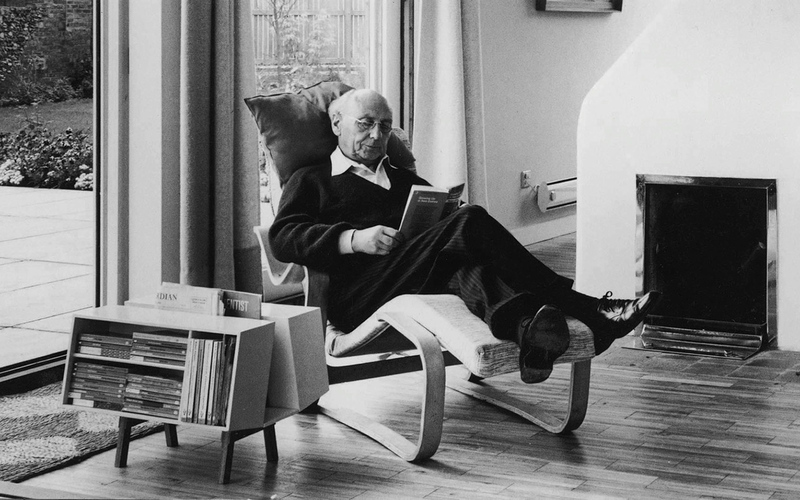 He worked with leading modernist designers and architects to produce design classics like Marcel Breuer’s 1936 Long Chair and Hein Stolle’s 1946 folded coffee table with the help of his friend, Bauhaus founder Walter Gropius. Many of the Isokon works must have been seen in Marcel Breuer’s Isobar, a room he designed in the Isokon where he and other Second World War refugee residents like Laszlo Maholy Nagy, would gather to have a drink and discuss creative ideas. Could this have been where they hatched a plan with Gropius to create an American branch of the Bauhaus headed up by Maholy Nagy? Or where sketches of the donkey were originally pored over? 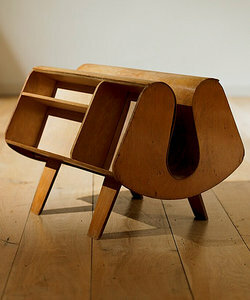 Isokon still works with top designers including Barber Osgerby and Michael Sodeau. Shin and Tomoko Azumi made the latest donkey, mark 3 in 2003. Ernest Race was called upon to design Mark 2 in 1963. 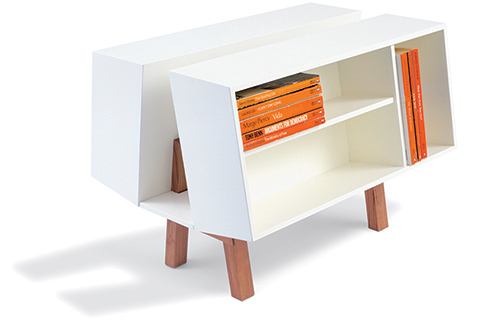 Now known as Isokon Plus and run from a Chris McCourt’s workshop in Chiswick after Jack Pritchard trusted McCourt with his legacy more than 30 years ago, Isokon with Isokon Plus remains one of the world’s most respected brands. The picture taken in Jack and Molly house in Blythburgh, Suffolk brings back so many happy memories. My mum worked for them for many years and as a child the curved arms of the Long Chair were perfect for my dinky toy cars.